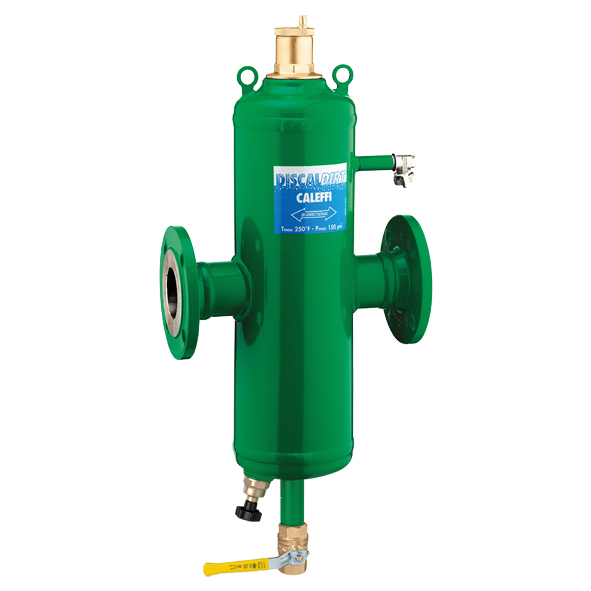 Air and dirt separator with magnets. Codes with the denotation of CRN indicate that the item is accepted and registered by the Canadian Registration Number (as defined by CSA B51 4.3). Vessels under 10" are CRN registered.